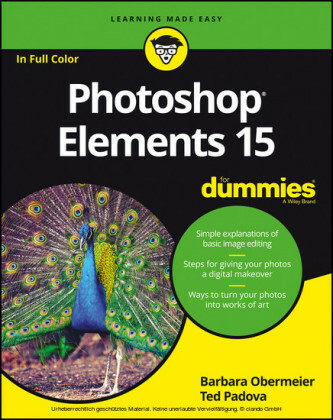 Better photos are a breeze with the latest version of Photoshop Elements and Dummies Amateur photographers and photo enthusiasts turn to Photoshop Elements for a powerful but simpler way to edit and retouch their snapshots. 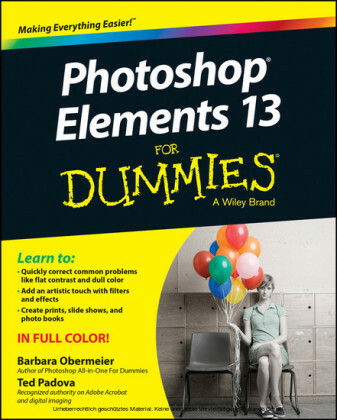 Photoshop Elements 11 For Dummies is the perfect guide for helping every shutterbug add a touch of creativity to their images. 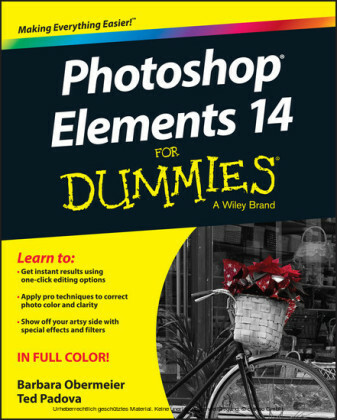 Learn how to find your way around the Elements interface and its new features; create, edit, fix, and organize your photos; add type and interesting effects to your images; and share them with the world. 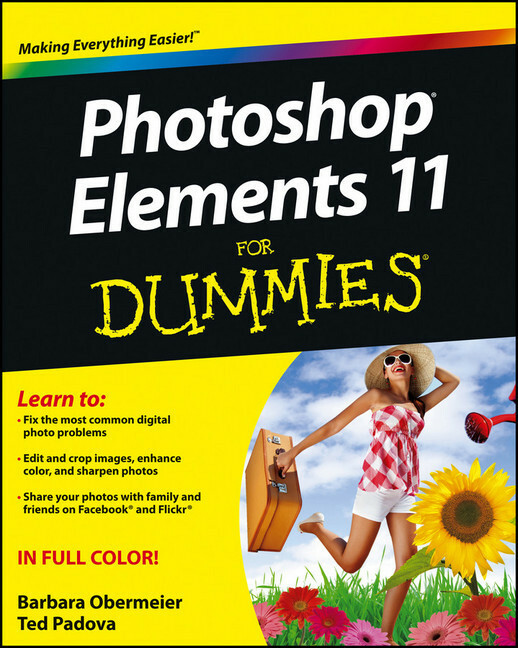 Full color pages bring the techniques to life and make taking great photos fun and easy. Introduces you to the tools, menus, options, and work area Shows you how to import and upload images Reviews ways to view, find, organize, and manage your photos Details how to modify your photos to your specifications Distills working with layers, contrast, color, clarity, filter, effects, styles, and type Explains how to print your creations, create a slide show, and optimize images for the web Whatever you want your images to be, the sky's the limit with Photoshop Elements 11 For Dummies close at hand. Barbara Obermeier is principal of Obermeier Design, a graphic design studio in California. She is currently a faculty member in the School of Graphic Design at Brooks Institute. Ted Padova is an internationally recognized authority on Adobe Acrobat, PDF, and digital imaging.